Although galvanized steel's look is increasingly popular, including for residential applications, you often still need to paint galvanized steel. Thankfully, this is a popular practice, and its technique is usually mastered by paint professionals. 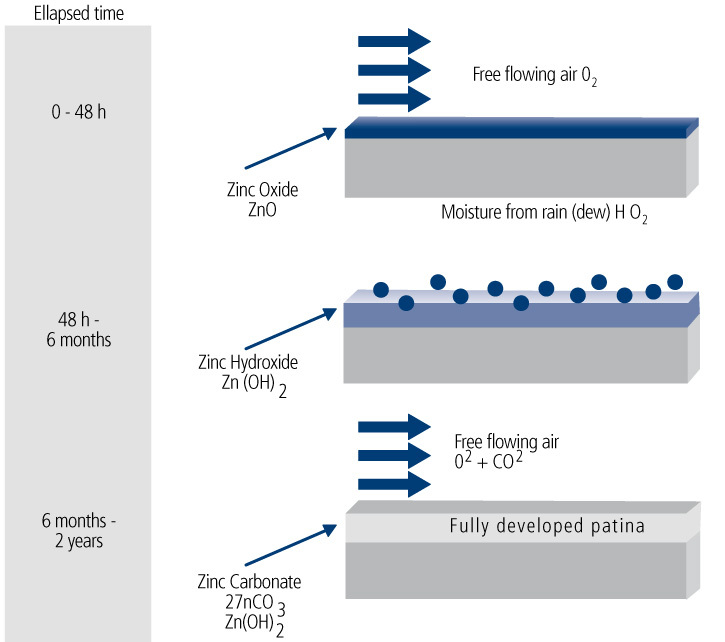 Here is an overview of what needs to be followed for post-galvanizing painting. The following content addresses surface preparation when painting galvanized steel. The first answer that comes to mind is "for the look"! Paint can simply be required by the architect, but it can also be used for identification purposes or as extra protection in a harsh environment. Painting galvanized steel is known as a duplex system. Combined service life is 1.5 to 2.5 times their individual service life. Galvanized steel goes through an oxidation (or aging) process that is illustrated with the help of what is called the "passivation cycle." When should paint be applied?